The Marine Therapy is a cellular nutrition tecnique supported by over 100 years of Hospital clinical. Direct heirs of the biologist and physiologist René Quinton and being faithful to his exceptional work, the Quinton Laboratories are known for following conscientiously the elaboration process which has been updated to meet the European pharmacopoeia regulations with the state-of-the-art tecnology equipment. This patented process is based in three steps: collecting sea water in a vortex, diluting the sea water with spring mineral water, and cold 0,22micras microfiltering in a clean room. This is our way to offer Marine Specialties preserving all the properties held in sea water in the most intact way, with all the guarantees for the consumer. Throughout clinical history there have been big efforts to prove that the intake of Sea Water, elaborated with René Quinton’s protocol, balances the organism regenerating the cells and giving them back their vitality. All of which make possible the treatment of many diseases with the Marine Therapy, considering that when the “cell” is healed, the “organ” is healed. This way, it has been proved that Sea Water, following René Quinton’s methodology doesn’t try to “cure” a disease, but it does restore the homeostasis of our body. We have also observed, that from its alteration, arise several illnesses. And now, we are going to detail the treatments with Sea Water for several diseases and the different tests in this sense. 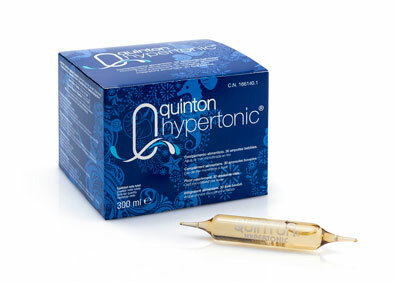 The recommended number of Quinton Isotonic and Quinton Hypertonic are betweeen 2 and 6 a day. The number suggested in this guide, are illustrative, they may be augmented or decreased depending on the seriousness of the disease. 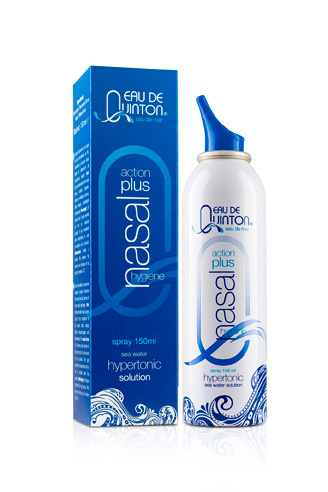 For a better absorption of the product, it is advisable the intake with an empty stomach, therefore it is recommended to take them in the morning before breakfast, at midday around 15 minutes before lunch, and in the evening 15 minutes before dinner, avoiding as much as possible taking Quinton Hypertonic late at night, since it’s a revitalizing product. If you are recommended to take 3 ampoules a day, it is advisable to take them separatedly, repeating the input/information three times a day. If you are going to take 6, it’d be best to take 2+2+2. The length of the treatment will depend greatly on the evolution of each patient, but as a general rule it is recommended to continue the treatment for at least one month and according to the results, it might be necessary to increase the dose. 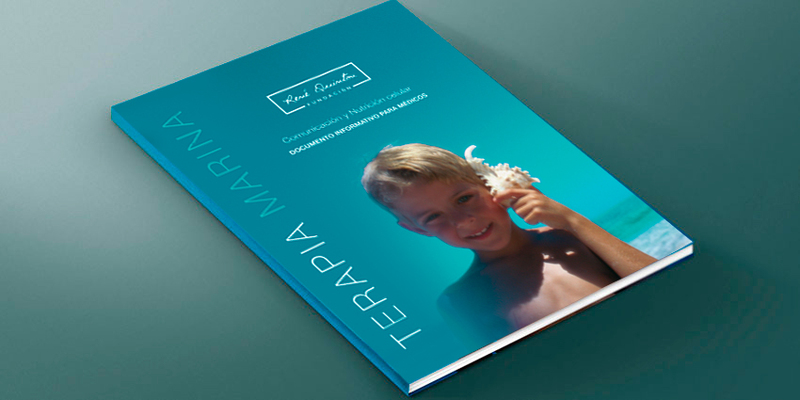 Download our therapy guide where we explain the benefits of Sea Water and the different treatments around it. Due to the content of chloride, Quinton Isotonic helps to a better digestion through the production of the hydrochloric acid in the stomach. 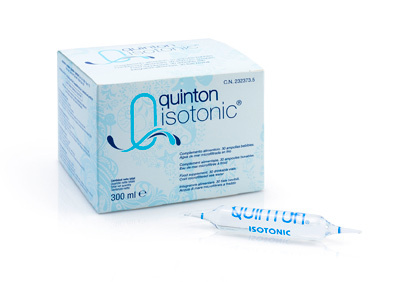 Due to the content of magnesium, Quinton Hypertonic helps to have an electrolytic balance, an normal energetic metabolism and to decrease fatigue and exhaustion. It also helps to a normal function of the nerve and the psychologic system. It helps the proteic synthesis and to have a normal muscular function. It also helps to have healthy bones, healthy teeth and a normal cell division process. Recommended to prevent and treat nasal congestion, colds, alergic rhinitis (hay fever), rhinopharyngitis and nasal dryness. May be used in children between 0-6 years old for nasal cleaning. 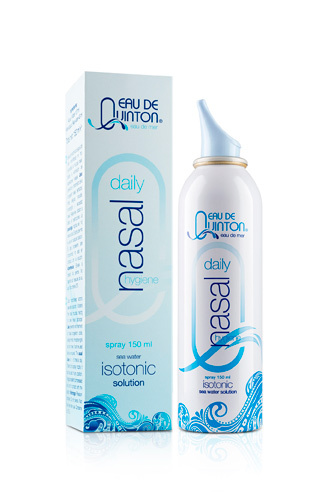 Recommended to prevent and treat nasal congestion, colds, alergic rhinitis (hay fever), rhinopharyngitis and nasal dryness. Recommended for pre-operative and post-operative care for nasal surgery, flu symptons, colds or severe catarrh, alergic rhinitis, rhinopharyngitis and rhynosinusitis. Skin conditioner; it keeps the skin in good health. 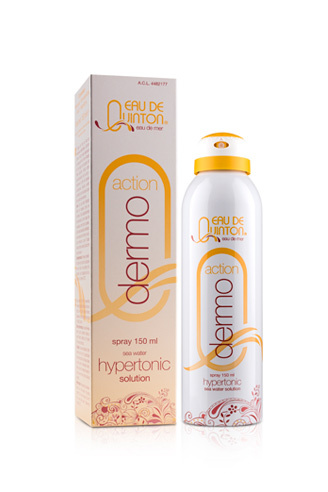 Avoids the harmful effects from external elements. Higiene and daily eye wash.